How do I clean this hat? 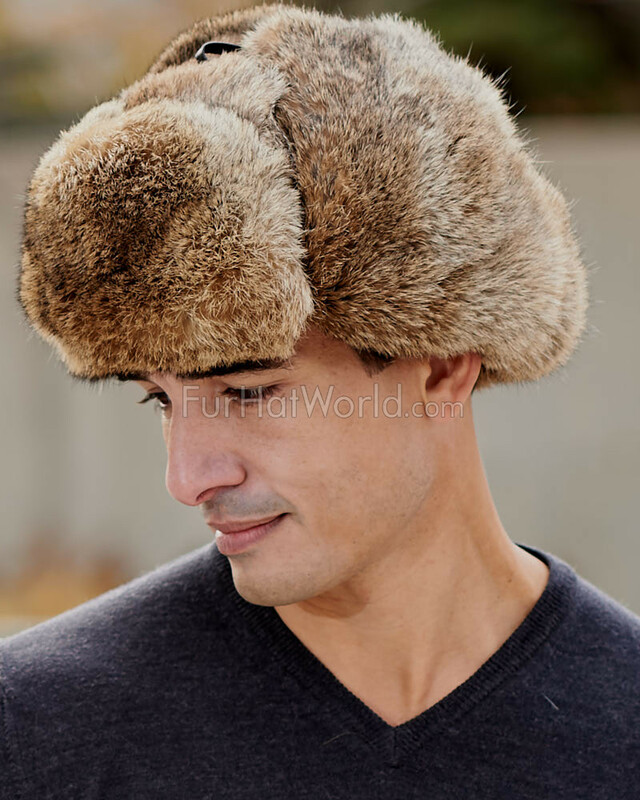 Quality made for frigid conditions, this Rabbit Full Fur Russian Ushanka Hat by FRR™ was crafted with your comfort in mind. 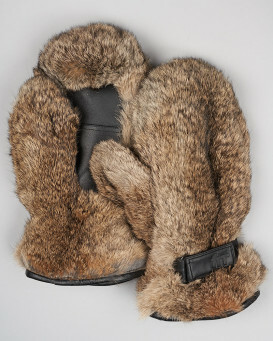 Composed of plush, genuine rabbit fur, it features a full-fur exterior for the ultimate in warmth and protection. 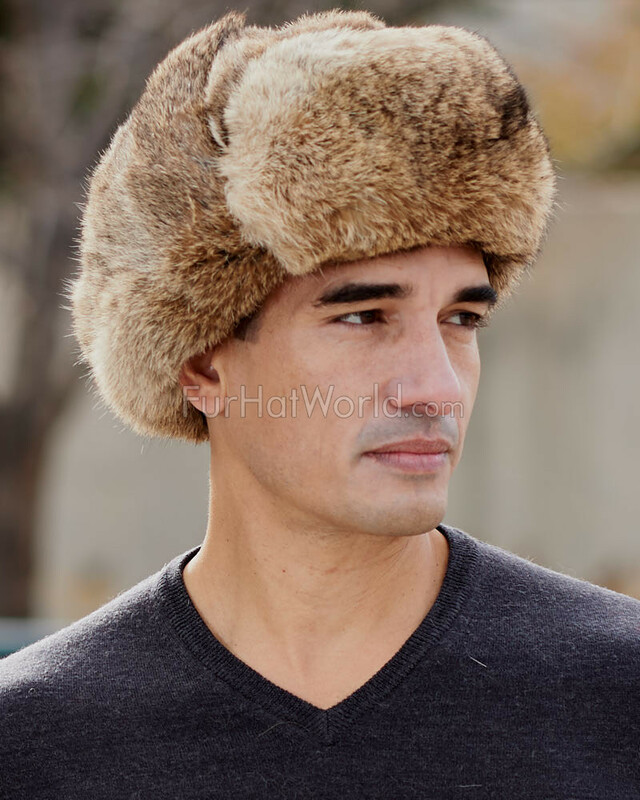 Reminiscent of a Russian trooper hat, this natural brown winter hat provides a quilted interior lining that is resistant to static for all-day comfort while on the job or out to play. Satisfying both style and function, this high-quality ushanka also provides multi-purpose ties at the ear flaps for added versatility. Whether you wear the flaps down to protect your ears or folded up for convenience, they can be secured at the top of your head, behind it or underneath the chin. 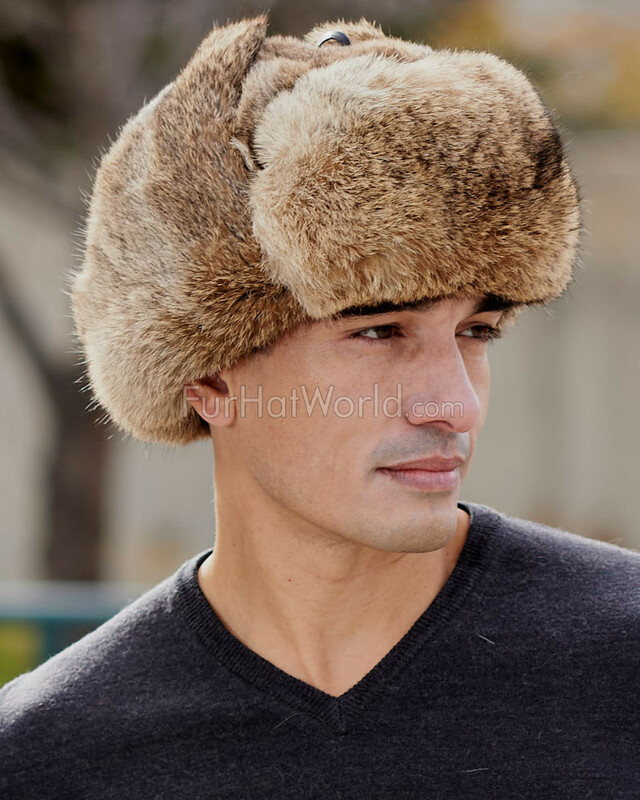 The perfect blend of quality and value, this Russian hat will keep you warm and comfortable as you conquer the day. 4.5 / 5 from 443 customer reviews. 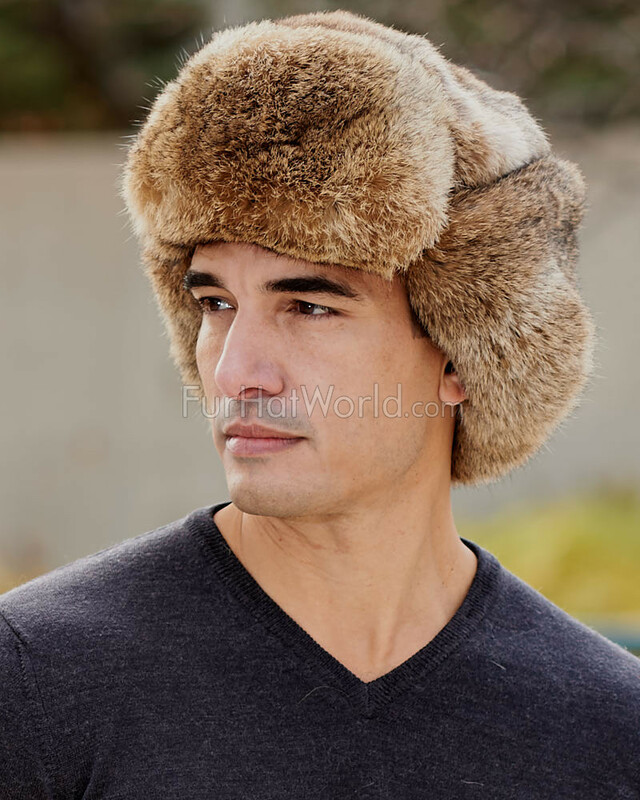 "So far this a great authentic (or extremely close to authentic, Ushanka); I've been searching for an authentically Russian Ushanka for quite some time; outside of Moscow and St Petersburg these are not so easy to find, but we are very satisfied with Fur Hat World- a great product and great service; The fur is warm and the construction is very impressive; I wear this Ushanka regularly-especially during the more severe (Russian like) cold temperatures that happen here in Northern Colorado and the hat is so warm; We will definitely refer friends to Fur Hat World and we will definitely order my wife's Mink Coat from Fur Hat World as well; Thank you Fur Hat World"
"Very pleased! 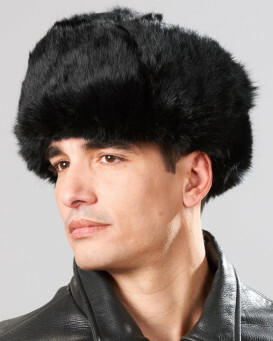 I lived in Russia for several years in the 1990s and have many similar hats of various furs. 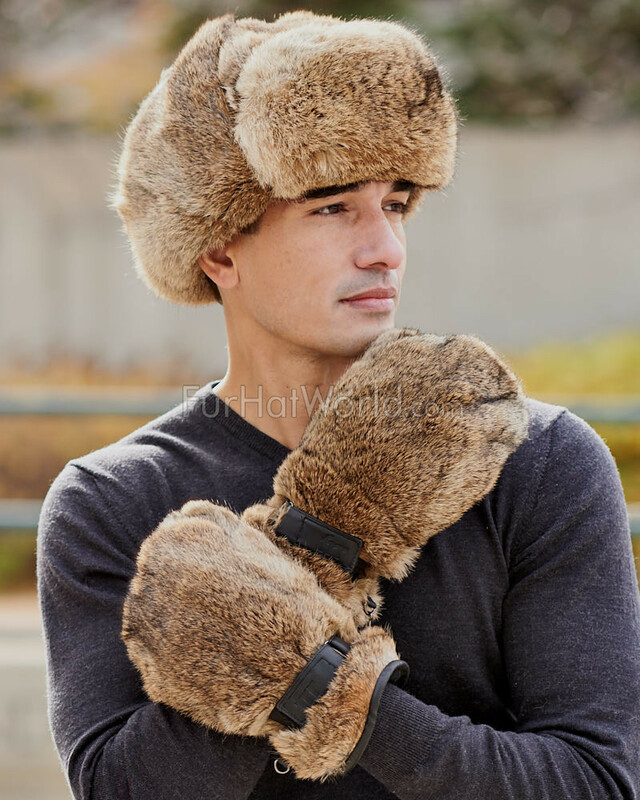 My son whom I adopted from Russia wanted one of his own as a young adult. 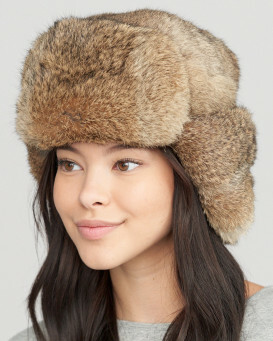 This hat is as good as any I've seen, tried, or owned. It was delivered as promised and fits well. The price was reasonable." 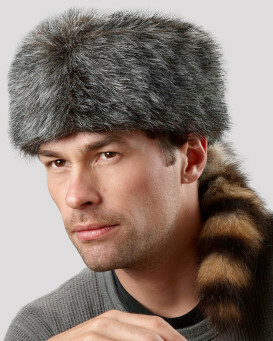 "My husband has wanted this type of hat for a long time. 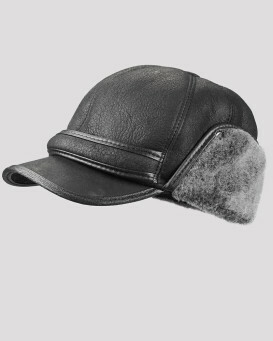 I found this site, found the hat and the price was excellent compared to other sites. Very well made. 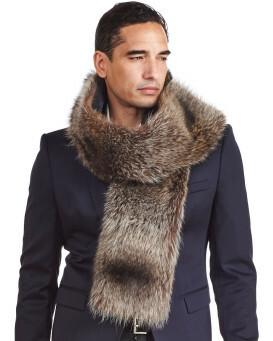 Not some cheap rabbit fur. Beautiful. Needless to say He loves it. My Husband is happy so I’m happy too." "Parcel arrived via international post 5 days following order. Item was as described with the sizing being bang on accurate. Rather important when shopping internationally. Top quality and it provides that value for money feeling straight out of the box. (Parcel) Yet to use in anger (winter is coming to plagiarise) but trying it on and testing it out so far i’m Confident it shall do the job it’s been designed for." "My son is more than happy. Suits perfect, warm and also a lovely colour. Excellent. We ordered one hat last year. My 13 year old son loves them both." 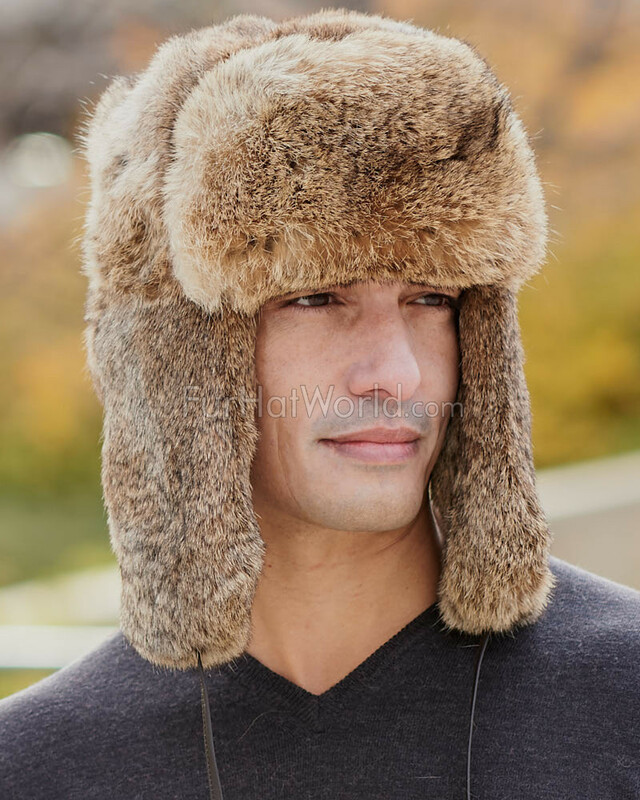 "Great hat, very warm. 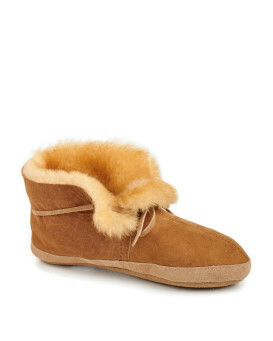 Looking forward to winter, I know it will help keep warm. 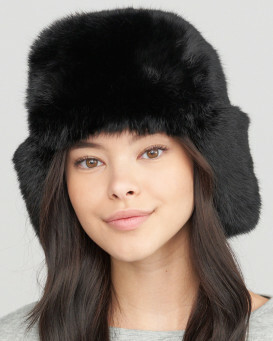 Everyone needs one or two or these head warmers this year!" 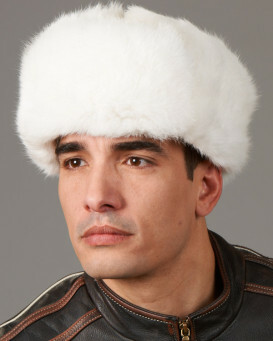 "Awesome awesome awesome ... second hat from FurHatWorld , just great service , great price and very good delivery speed . 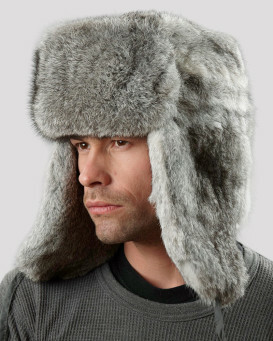 Hat is awesome!! 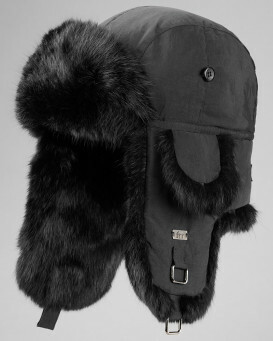 Both hats are made beautifully can't wait to have some cold weather to wear them . I have a grey and brown rabbit ones."